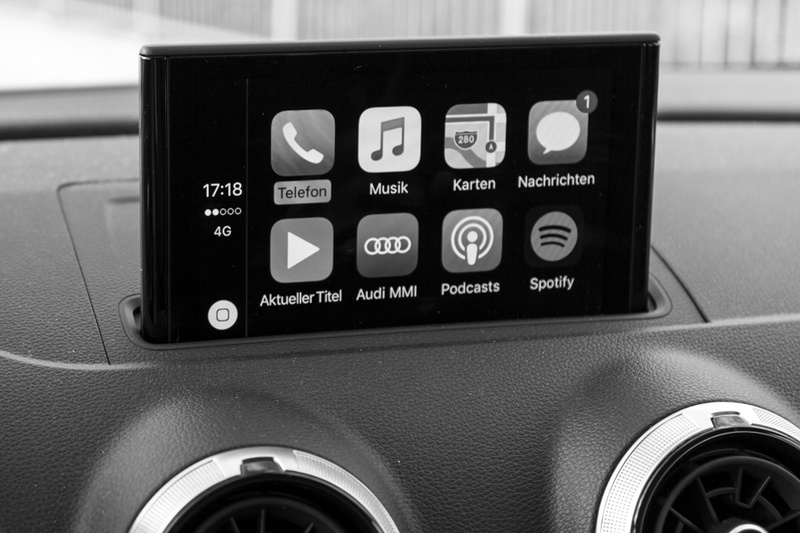 Car Infotainment Systems...A Blessing or a Curse? Over the past decade, the technological advances in modern automobiles has been astounding. Cars today are equipped with Bluetooth connectivity, telematics, built-in touch screen displays, navigation, wireless hotspots, collision avoidance, backup cameras, backup sensors, blind spot indicators, active cruise control and the list goes on and on. But do all of these gadgets, gizmos, features and capabilities translate to safer driving? Perhaps yes, perhaps no. More and more studies have shown that telematics and integrations in cars have actually made them unsafe, easily creating distractions and false senses of safety and security. Talking on a cell phone either with the device up to your ear or through an integrated Bluetooth system may be equally distracting. Talking through your Bluetooth integration to send a text message rather than manually typing it may be equally distracting. Listening to step-by-step navigation through your car’s speakers as opposed to your phone or portable GPS unit may be equally distracting. Time and additional research will show. For now, however, lets look at what we know today. Recently, during a behind the wheel session, a student was having difficulty remembering to check their surroundings and mirrors constantly as they were backing up in reverse. Yes. This may be the case. However, that camera has a narrow field of view, and what that camera doesn’t show you is the 5,000 pound truck that is approaching. Nor does it show you the family walking only a few steps away with small children. So yes, the backup camera does help, but it doesn’t replace the basics of looking around and being aware of your surroundings when placing the car in reverse. Again and again, we see examples and have to make corrections for what would be considered normal practices not being performed because a student is counting on technology to help them perform a task. We try to instill in our students during private lessons and behind the wheel the fact that today’s technology is merely an additional tool, which is to be combined with other basic skills, to help them driver safer and smarter. These gadgets are not, and should not, be considered as a replacement for looking, using common sense and making judgements and decisions based on conditions oneself. We fear we are facing an uphill battle, however. As driver assistance technology increases and advances and the reliance upon it continues, bare bones, basic skills such as looking twice before changing lanes or fully checking your surroundings before backing out of a parking spot will be viewed as outdated and monotonous. We won’t give up, however, as too much is riding on making sure the proper skills are taught and understood.